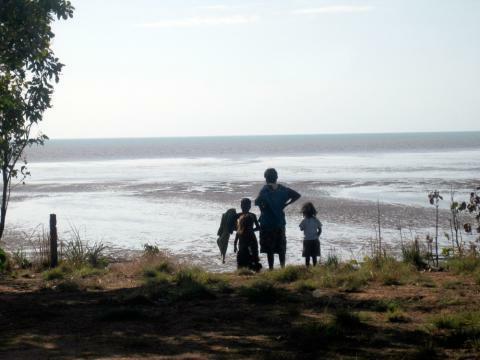 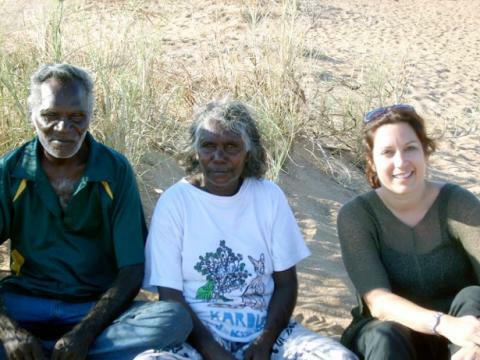 This project aims to provide detailed study of the acquisition of Murrinhpatha (Wadeye, NT), based on the language of Murrinhpatha speaking children from 2-6 years. 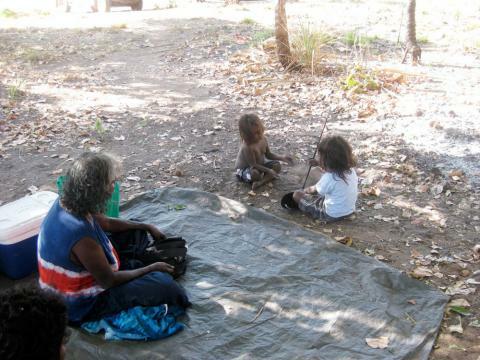 Although much is known about how children acquire languages such as English, there is very little research that examines how children acquire a complex polysynthetic language like Murrinhpatha. 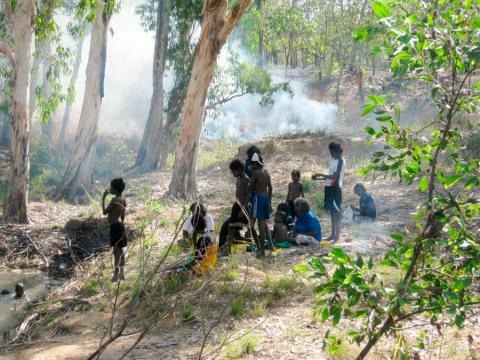 The findings from this project will have implications for our understanding of how acquisition processes are created through linguistic complexity, cognitive constraints and social interaction and how these processes differ across children acquiring radically different language types. 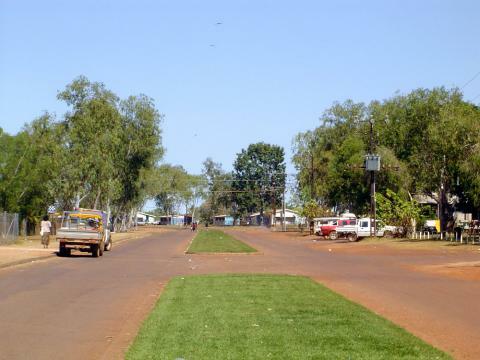 It will also provide detailed language information for the bilingual school program in Wadeye to ensure that the maintenance of Murrinhpatha is optimally managed in the early school years.